Elexon Mining is the world leader in developing products and systems that track ore flow and recovery in cave mines. Elexon Mining develops and delivers innovative geotechnical monitoring systems for open pit and underground mines. These systems are conceived through collaboration with national and international partnerships which include mining companies and research organisations. Elexon Mining’s systems provide invaluable data that empowers mining companies to make well founded decisions to improve safety, efficiency and resource conversion. Elexon has been working with industry leaders such as Rio Tinto, CRC Mining, CSIRO Chile, University of Chile and Newcrest. 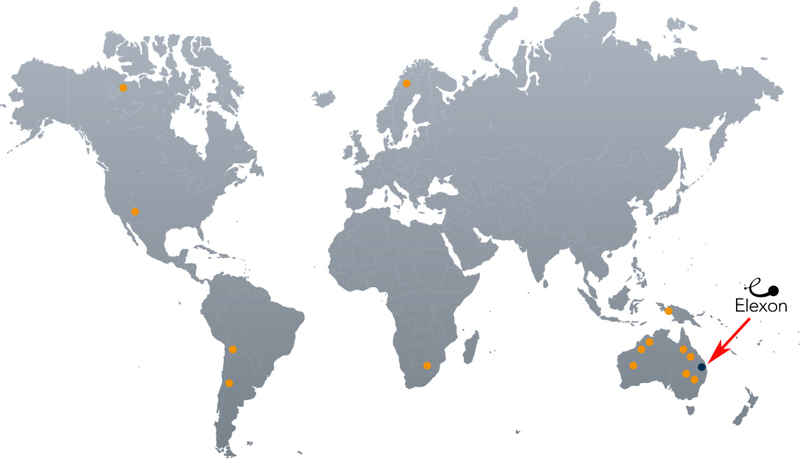 Elexon’s mining solutions have been effective globally – we have clients across Australia and around the globe including mines in Canada, Indonesia, Chile, Sweden and the USA. 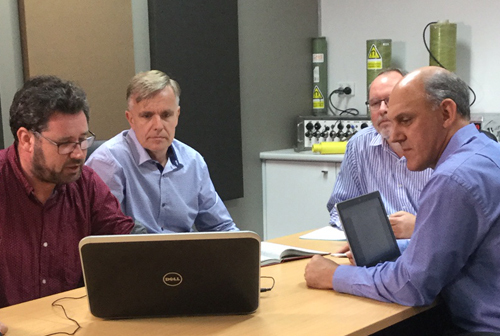 Our experienced team of engineers works in partnership with mining experts listening to them and analysing challenging situations, developing solutions and implementing them – working with the end-user. The company track record shows success in being able to offer the right solution to solve a client’s problem within a required budget. 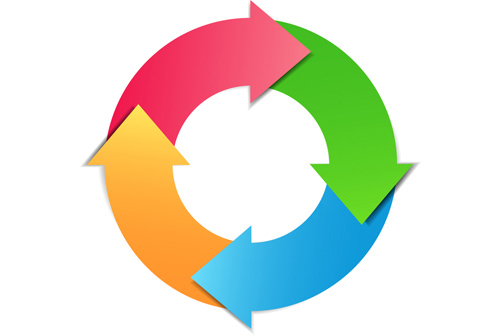 Elexon provides services throughout the lifecycle of monitoring projects. The lifecycle starts at analysing the mine’s needs, then progresses to developing the measurement concept, installing and commissioning the system, maintaining the system, and analysing the data. We ensure that the data collected will be best suited to making decisions to improve mining performance. Elexon Mining is a division of Elexon Electronics. While our niche is in mining, over the past 18 years Elexon has developed an enviable reputation for creating electronics solutions across many industries. 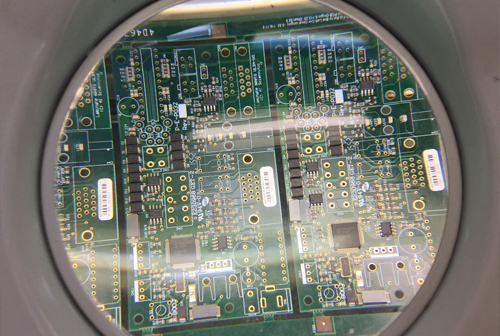 The Elexon team works with designers and manufacturers to meet client needs in developing new solutions, or improving the design and performance of existing products. Elexon’s in-house manufacturing facility in Brisbane, Australia, allows development, testing and manufacture of products while maintaining a confidential and hands-on approach.